Get introduced to the lands of Azuria! The greatest tales from our rich history. 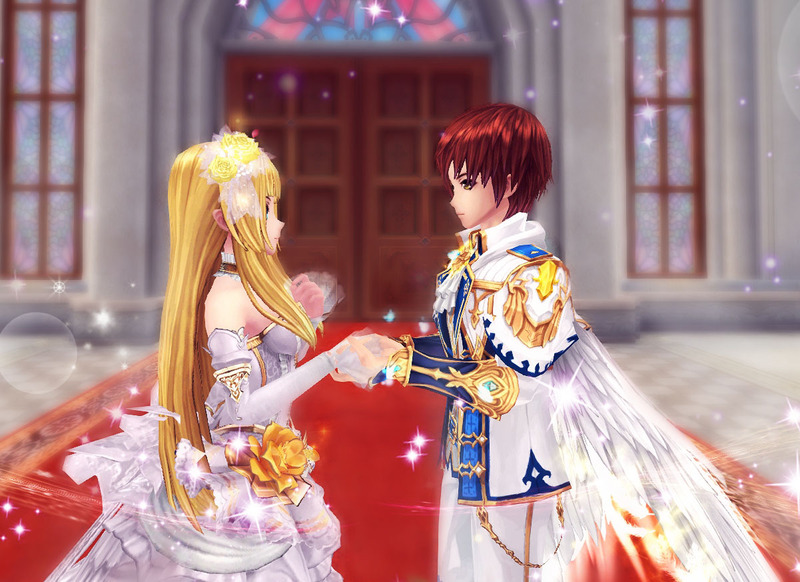 Hear what we have to say about Aura Kingdom! Paragon of Choice is back! Rainbow Paragon - Idun !! Bunnies have conquered the In-Game Shop!